As you prep for your next deer hunt, make sure you pack ammo that will seal the deal. 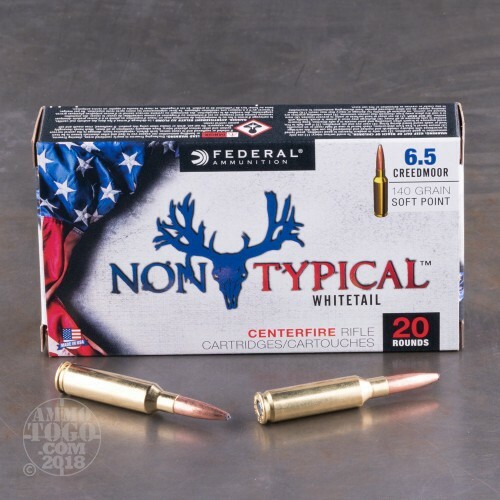 Federal manufactures this 6.5 Creedmoor Non-Typical ammo exclusively for experienced hunters with their eye on whitetail deer. 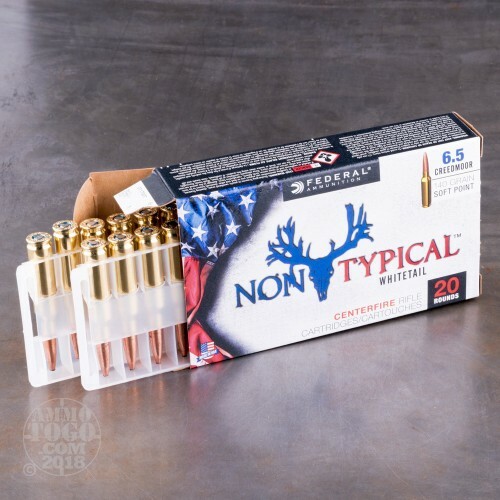 In 2007, Hornady designed this caliber to be a match-grade round from top to bottom, so you can expect spectacular long-range accuracy and flat trajectories. 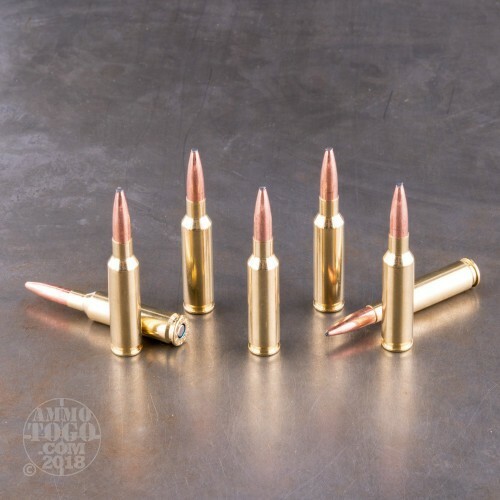 Equipped with 140gr soft point bullets, these 6.5 Creedmoor cartridges produce muzzle velocities around 2750 fps. The soft point projectile tears through soft tissue as it expands on impact.The thin concentric copper jacket and exposed lead tip ensure the bullet will form into a reliable mushroom formation every time so you don't have to worry about missing your prize buck. 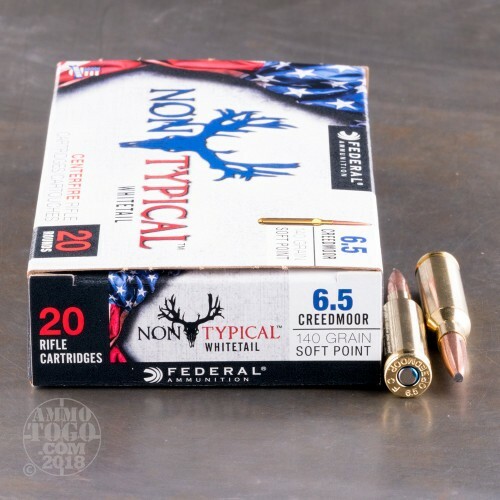 Order 200 rounds of this 6.5 Creedmoor to experience why hunters have trusted Federal Premium since 1922.